We welcome the opportunity to quote your requirements and invite you to contact our sales department for further information about our capabilities and services. Collins Manufacturing is a precision CNC machining facility, dedicated to customer satisfaction through quality machined parts, delivered on time at competitive prices. 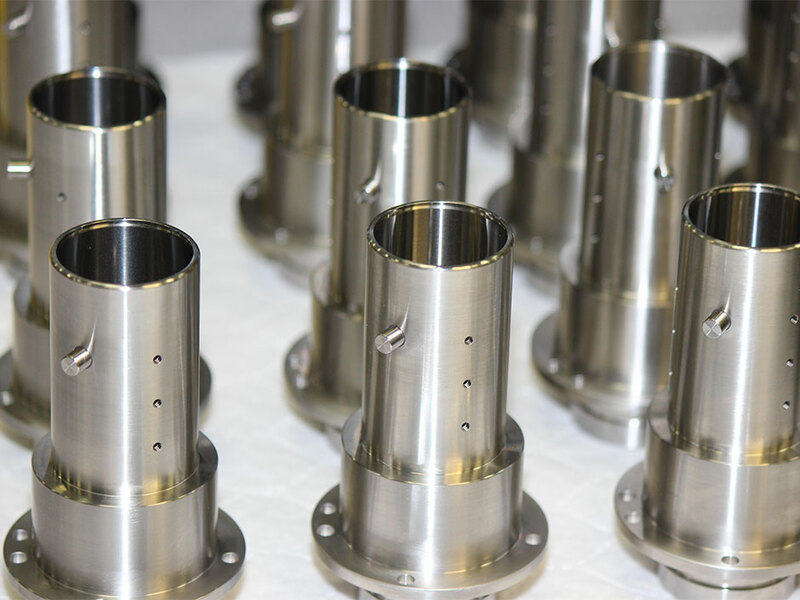 Our commitment to the use of the most innovative manufacturing technologies available and our “customer driven” business philosophy has allowed us to be among the leaders in our industry. 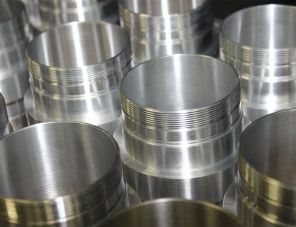 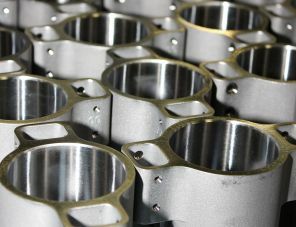 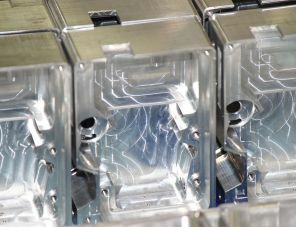 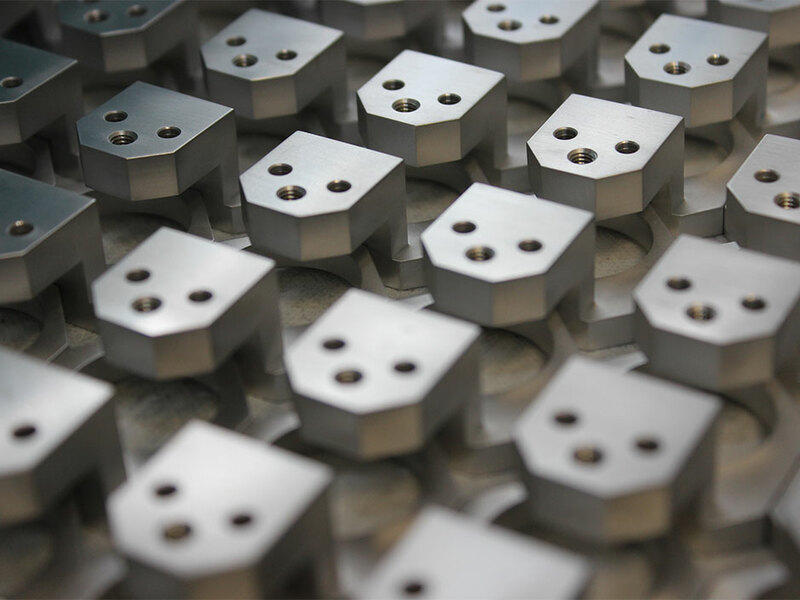 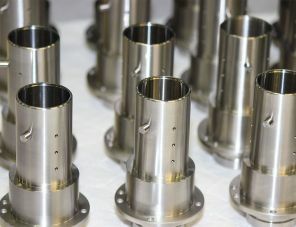 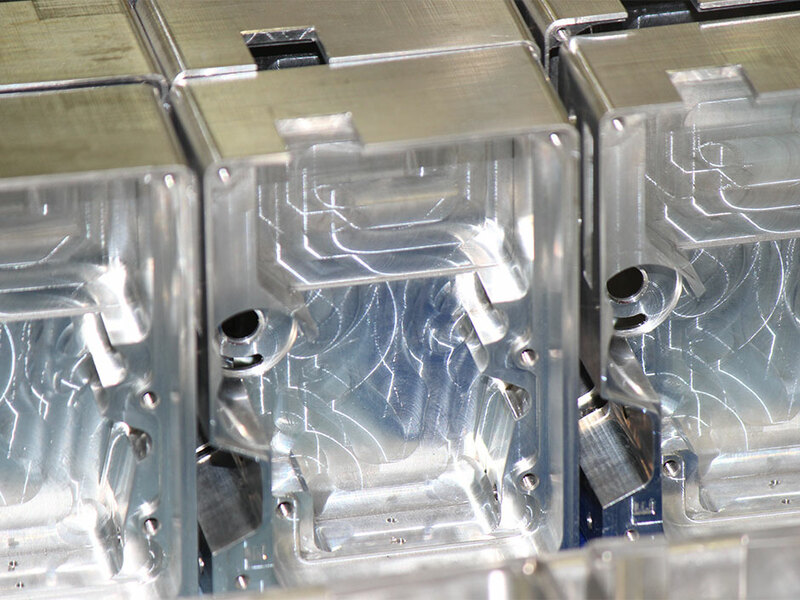 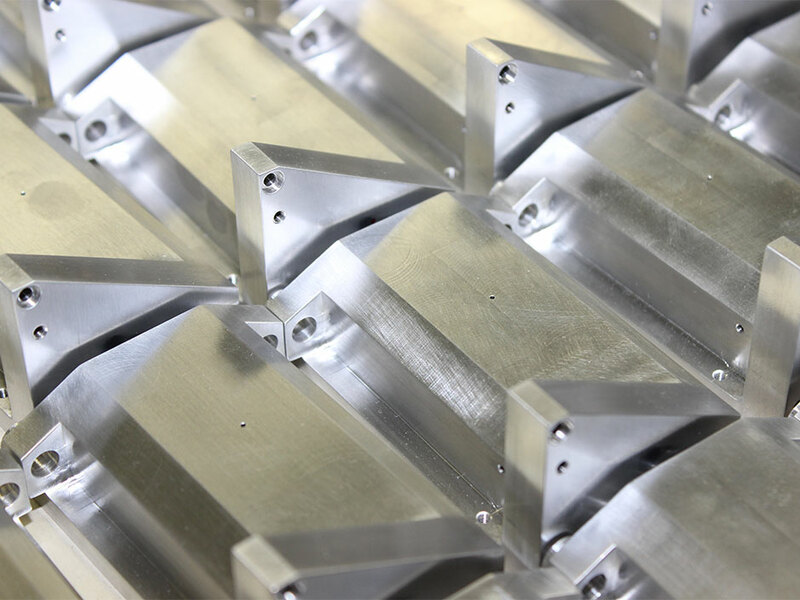 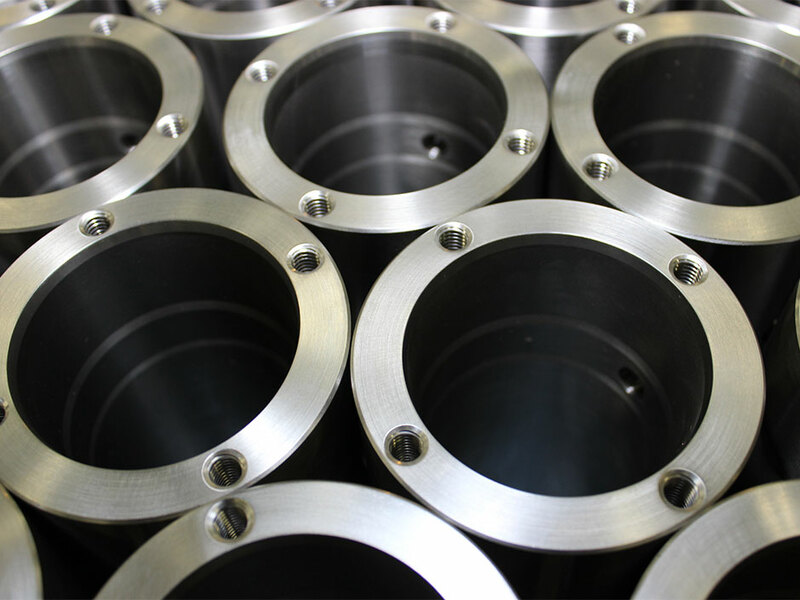 Two shifts and almost 100 employees ensure a quick turnaround on your precision CNC machining requirements.